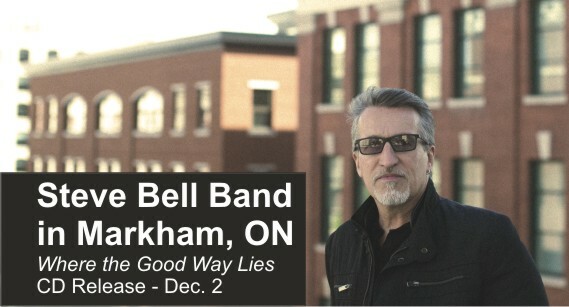 An evening to celebrate the CD release of Steve Bell’s 20th album, “Where the Good Way Lies”, with special guest performers, Bart McKay (piano), Murray Pulver (guitar) and Gilles Fournier (bass). This full-length concert at The Olive Branch Community Church is also a fundraising event for Restore Canada, helping to build a community of individuals, churches and organizations who care for those in need. Tickets are now available online and at The Olive Branch Community Church. Online ticket price includes $1 convenience fee. GST will be added at checkout.